Indiana’s attorney general responded this week to an appeal in the case of Purvi Patel, the first woman in the United States to be convicted of feticide, opting to stand by the original conviction. Patel's legal team had filed the appeal in October on the grounds that multiple errors were made by the state of Indiana in the case against Patel. 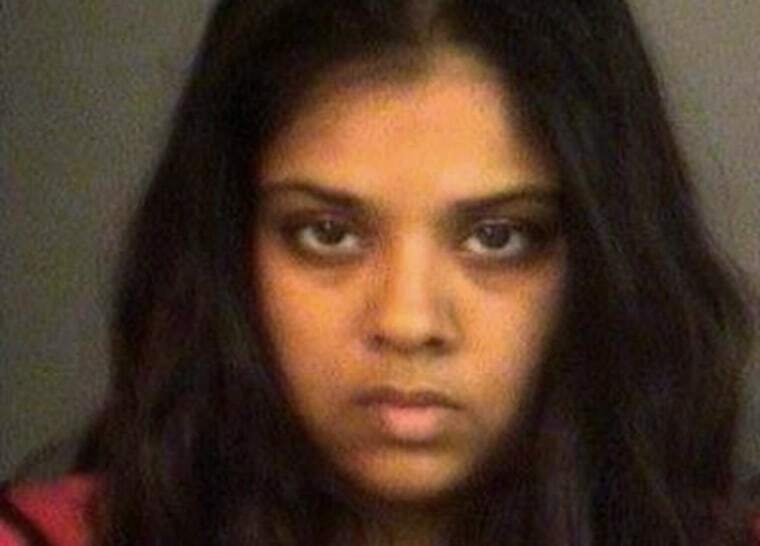 In July 2013, Patel, who is currently serving a 20-year prison sentence, was arrested at St. Joseph Regional Medical Center in Mishawaka, Ind., after she went to the emergency room, bleeding heavily and telling authorities she had a miscarriage. According to court documents, Patel admitted to giving birth to a stillborn fetus, and then abandoning the baby in a dumpster. But prosecutors claimed Patel had actually delivered a live baby, and Patel was eventually sentenced to 30 years in prison, with 10 years suspended and a separate six-year sentence served concurrently in March. Indiana’s attorney general maintains that both of Patel’s convictions are backed by sufficient evidence. “The evidence in this case allowed the jury to reasonably infer that Defendant was subjectively aware that her child was alive at birth but in need of immediate medical care, which it is undisputed that she failed to provide, and the jury’s verdict shows that it drew that inference,” their brief, filed Dec. 9, reads. Patel is being represented pro-bono by Lawrence C. Marshall, a professor at Stanford Law School and co-founder of Northwestern University's Center for Wrongful Convictions. His team will have an additional opportunity to respond to the state’s arguments. The Indiana Court of Appeals has not yet set a date on which to decide the appeal.